Alice in Wonderland is one of the most popular, inviting, and adventurous stories of all time. One normal summer day, Alice is sitting on the riverbank when a big, white, talking rabbit runs past. He pops into a big rabbit hole, and Alice follows him down, down, down into a strange and magical land. 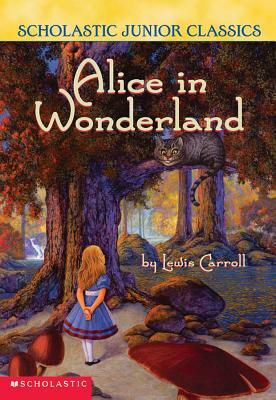 Alice has many exciting adventures in this extraordinary place called Wonderland. Here, anything can happen: All the animals talk, a deck of cards comes to life, and everything gets curiouser and curiouser. This is the timeless tale of Alice's adventures in Wonderland.